Copper wires are found in most electrical or electronic-related devices. Copper wire offers a variety of advantages, making it one of the most widely used electrical wires in the world. However, some materials perform better than copper, such as fiber-optics, which have led to several significant competitors to copper wire. 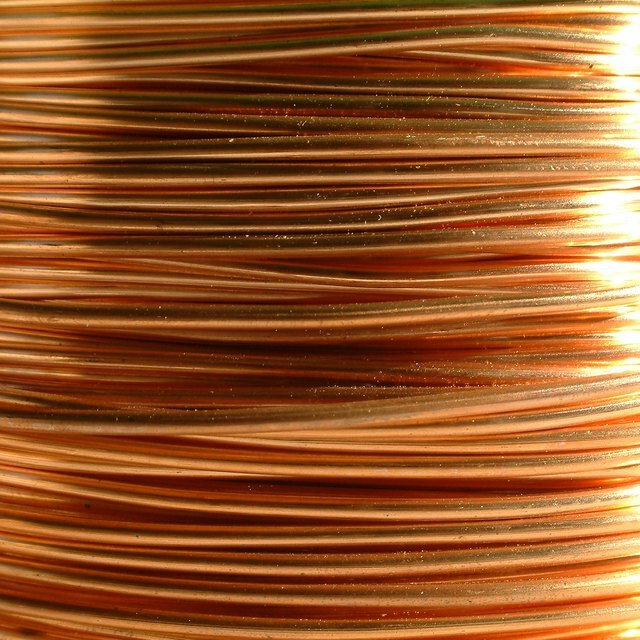 Copper wires are second only to silver when it comes to electrical conductivity. Compared with other non-precious metals, copper wires can handle a wider load of electrical power, allowing it to use less insulation and armoring. They have high resistance to heat, eliminating most issues of overloading. 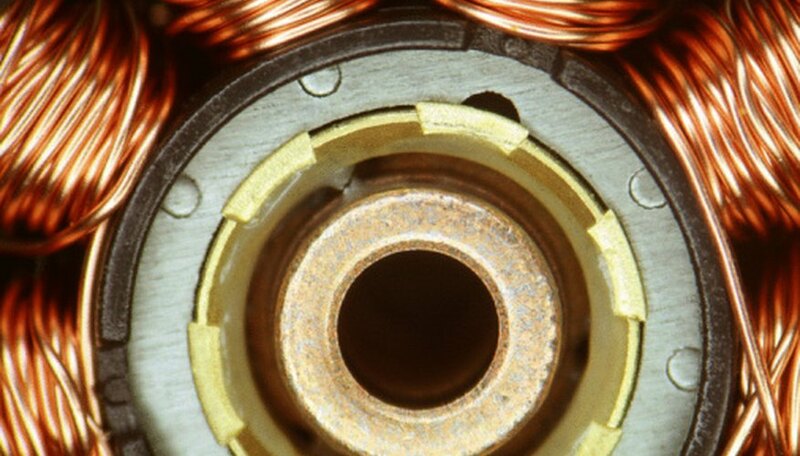 Copper wires are also resistant to corrosion. Although patina, a tarnish produced by oxidation, might be present, the material will not lose functionality. Copper has a high ductility, allowing wires thinner than human hair strands. Malleability allows it to be bent into nearly any form without the threat of breaking. Copper is used to create thick electrical cable wires within electrical posts and in applications where very thin wires are need, such as in headphone wires. Although copper wires are excellent conductors, it does not perform very well when handling very exact amounts of small electrical charges. Copper wires are usually not used in high-tech automotive parts and semiconductors because of its inability to control electrical surges. Manufacturers and makers of semiconductors often use silver and gold wires in these applications because these metals are more stable when handling small amounts of electricity, ensuring no electrical surges destroy sensitive components. Copper wire is susceptible to electromagnetic interference, potentially leading to some devices working improperly. Applications that require connection stability, especially in communication, often experience issues when copper wires are used because of this disadvantage. Manufacturers of communication devices prefer using optical fibers, which are unaffected by electromagnetic interference, as opposed to copper wire. What Is the Conductivity of Copper? Johnson, Steve. "Copper Wire Advantages & Disadvantages." Sciencing, https://sciencing.com/copper-wire-advantages-disadvantages-8152803.html. 13 March 2018. What Is a Ferrite Clamp?